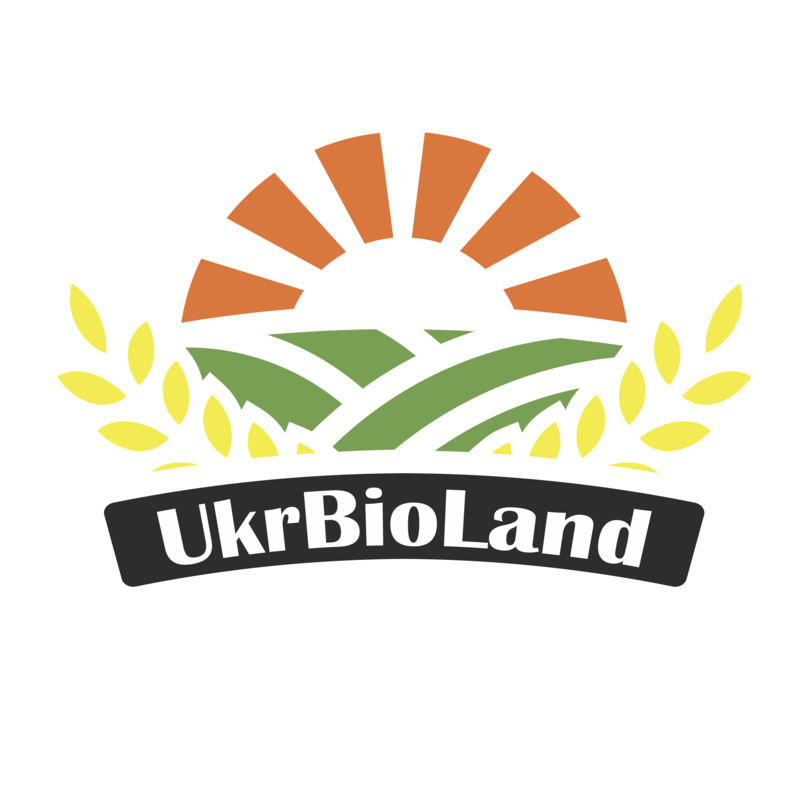 UkrBioLand – the family-owned group of organic producers with the land bank over 5,620 ha located in Dnipro region, the center of Ukraine. UkrBioLand started its activities in 2003. 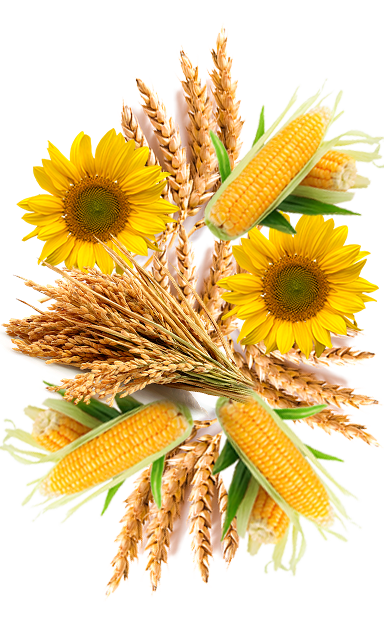 Since 2013, for the last years, it has been working on the development of Ukrainian organic production and asserting values of careful and responsible agri-producer. 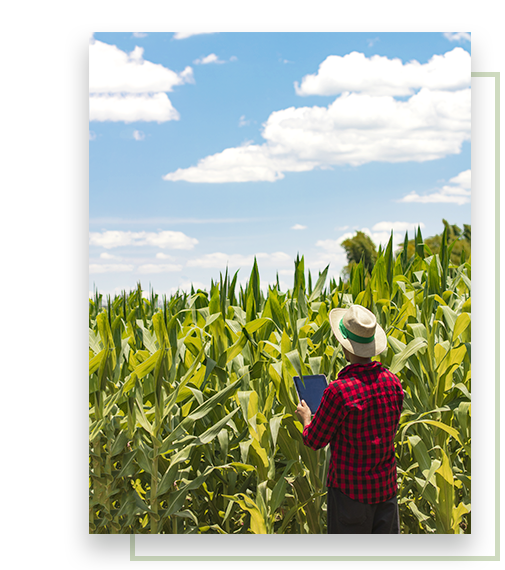 Our company has developed eco-system of modern bio farm including high-quality seeds, professional team, modern agricultural equipment, certified handling facilities and sustainable logistics. Hatzenbichler, Garford, John Deere, Vaderstad New Holland, McDon, Great Plains, Horsch, Case IH, Kinze, MaterMac, Flexi-Coil, Spearhead machinery etc. National Organic Program (USA) organic standards. Year 2019: We are going to be certified according to Naturland standards.